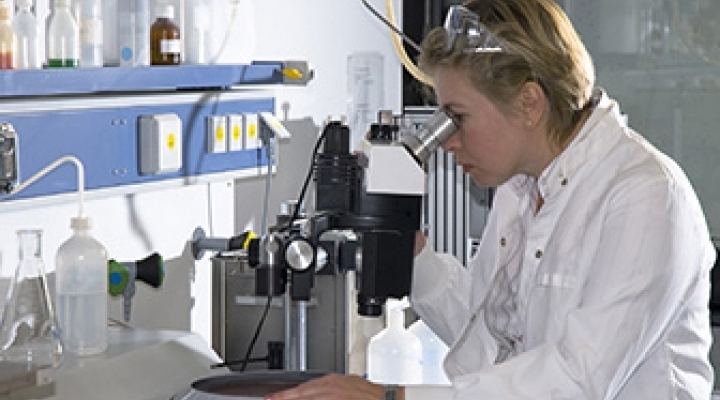 The Forensic Chemistry Option provides a strong foundation in chemistry and laboratory techniques if you wish to pursue a career in crime labs in both the public and private sector. It is also possible to double major in this option and the B.S. Chemistry, Chemistry option which will provide increased opportunities in the job market. Current advisors for each program are listed through the Chemistry Advising Page. 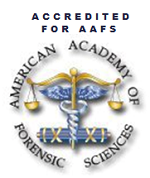 The Forensic Biology Option offers a strong core academic curriculum in Chemistry, but also offers a sound background in the biological sciences, making it the perfect option if you are interested in DNA and biology work.